You can become an author by writing an effective book proposal for a publisher, but it’s not easy for most people. Many people dream of one day becoming an author and publishing a book. 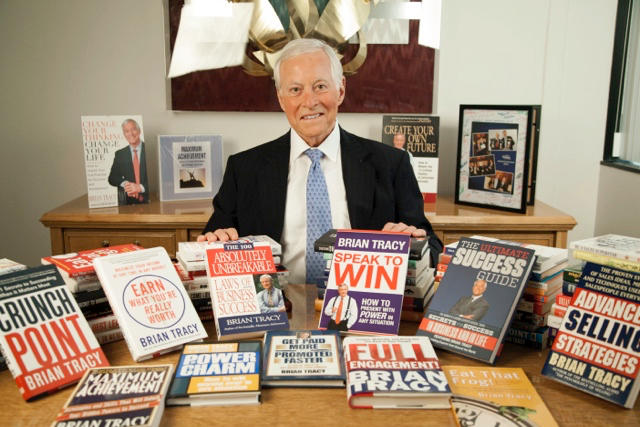 Learn how from Brian Tracy, the best-selling author of over 80 books.